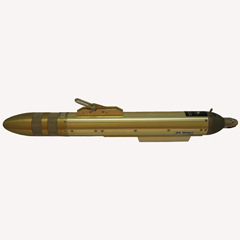 The MDI model AS-134/12U is designed to be installed in target drones or hard targets. 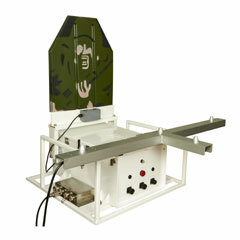 The universal MDI can very easily be modified to fit all target drones or hard targets available on the market. 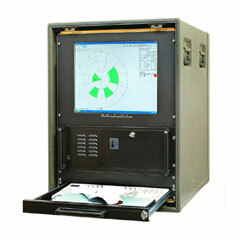 The MDI is intended for all target courses, i.e. it is possible to fire at a target coming from any direction. The MDI measures the miss distance and angular position in 12-sectors of a passing supersonic projectile. 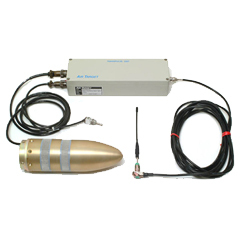 The MDI detects acoustically the shock wave generated by a supersonic projectile. The miss distance is determined by the amplitude of the shock wave while the angular position is determined from the time information from the hit order of the indicator´s six pressure sensors. The miss distance and angular position of the projectiles are measured in real time and the data is transmitted as raw data signals via the special designed VHF/UHF transmitter to the scoring station. 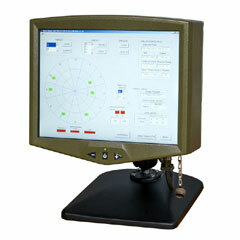 Since raw data is used, all calculations are made in the scoring station. A recalculation of the scoring result, with later more accurate parameters, can easily be made in the scoring station for further improved accuracy. 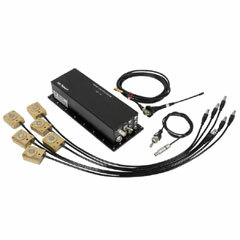 The MDI consists of a microphone unit containing six pressure sensors, a transpulse unit, antenna and cables. The microphone unit is mounted in between the drone/hard target nose and its body. 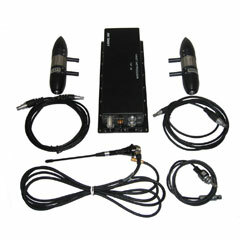 The diameter of the microphone unit is adapted to the diameter of the target. The MDI is powered from its internal rechargeable battery, but can be powered externally. The transpulse unit is waterproof. 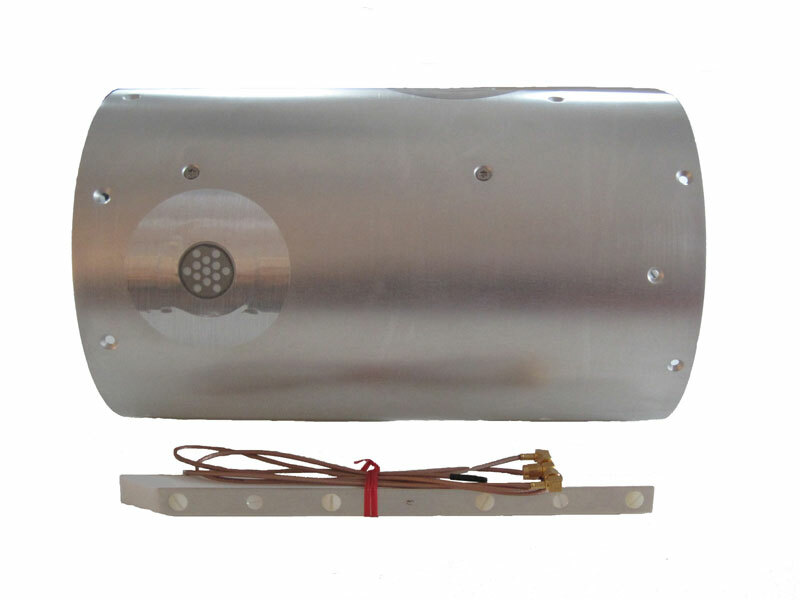 The antenna which is mounted on the drone/hard target fuselage will ensure safe transmission.